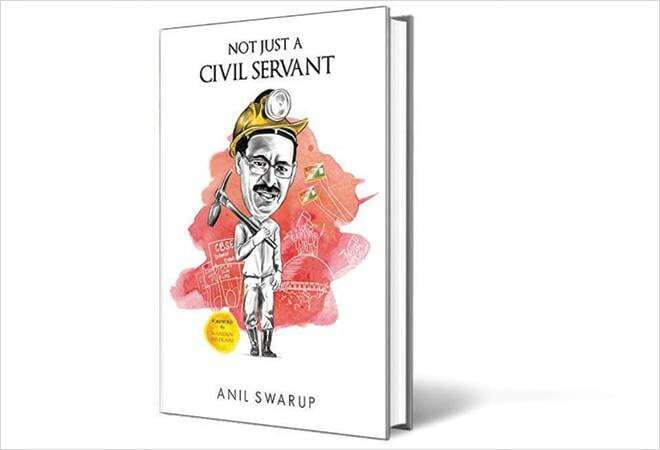 An intimate account of the evolving role of an IAS officer, Not Just A Civil Servant by Anil Swarup is a crisp and inspiring narration of the author's remarkable, nearly four-decade-long career. The book chronicles the journey through his early career in Uttar Pradesh where he faced a myriad of issues at district and state levels, and also at the national level where he worked for the Ministry of Labour, the Cabinet Secretariat and then served as Secretary, Ministry of Coal, and Secretary, Department of School Education and Literacy under the Ministry of Human Resource Development. Wherever he worked, Swarup gives us a frank account of the back story in his inimitable style. The memoirs, however, start on a humorous note as the author recalls his parent's aspirations regarding his career and some amusing incidents at the Police Academy. Readers are further buckled in with absorbing episodes of national importance. As the title suggests, Swarup had gone well beyond the routine and this foray outside the conventional boundaries drawn for civil servants makes for very interesting reading. In terms of new light being shed on episodes of national importance, readers become privy to a fascinating exchange between Swarup and Kalyan Singh (then Chief Minister of UP) that took place on December 6, 1992, the day of the Babri Masjid demolition. He takes us through the conceptualisation of the Rashtriya Swasthya Bima Yojana, how he 'midwifed' the procedure by pulling all-nighters and completed a complicated term with successful delivery. We also get a no-holds-barred account of a successful coal auction. One of the key premises of the book is its focus on the "nexus of good", which is strongly supported by Swarup's incessant desire to add value to the system. While he shines the spotlight on the Indian bureaucracy, no doubt is cast on the ability of the Civil Services to deliver. But it is, indeed, a clarion call for action so that bureaucrats across India may serve the country and her people even better as elaborated in the fourth chapter, Serving the Poorest of the Poor. Quoting from an earlier media article written by him, Swarup makes a strong case for today's babus to 'lead by example, focus, show objectivity, consistency, empathy, commitment to the task and answer to an ever-burning desire to deliver', which is essentially the core of his story. The foreword by Nandan Nilekani sums it up well when he says it "is a must-read for those who want to understand the complexities of Indian Administration and how a few good men and women can make all the difference!"